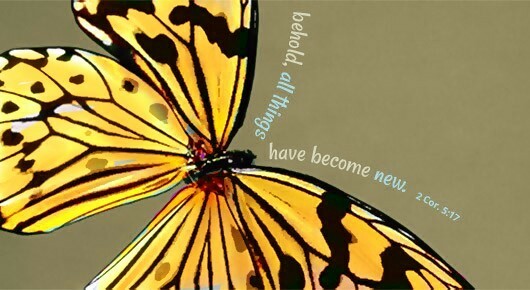 Monarch Recovery Ministries offers faith-based resources for those in recovery or seeking to overcome their addictions. Our residential recovery houses are for people with at least 21 days of verifiable sobriety confirmed by an approved facility. Residents live for a period of 6-12 additional months for recovery from drugs and alcohol. We sponsor four recovery houses in North East, MD - two for men and two for women. All are members of Maryland State Association for Recovery Residences (M-SARR). Contact us at office@monarchrecovery.org for more information on each of our houses. Monarch Recovery Ministries is a 501(c)(3) non-profit organization.